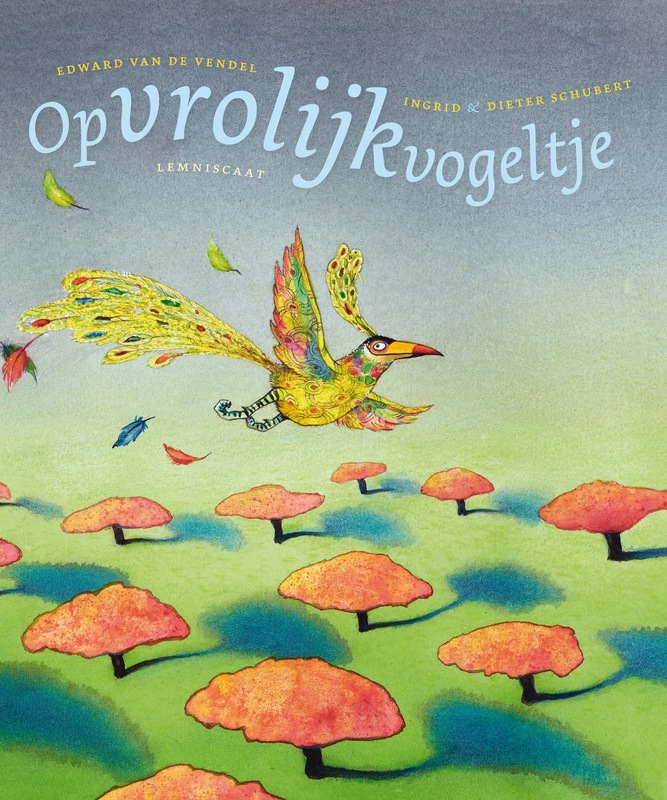 It was already sold to the United States, Italy and Germany, but now the publishing house of Kuraldışı has bought the rights for Turkey of THE CHEER-UP BIRD, my book with the famous Ingrid & Dieter Schubert, originally published by Lemniscaat. 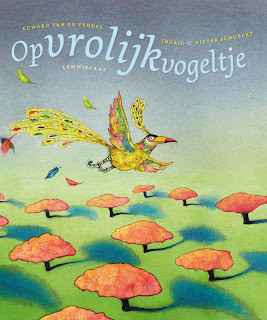 CHEER-UP BIRD will be my first title in Turkish! Thank you to Elaine Michon, rights manager. And, of course, to Ingrid & Dieter for this wonderful cooperation.